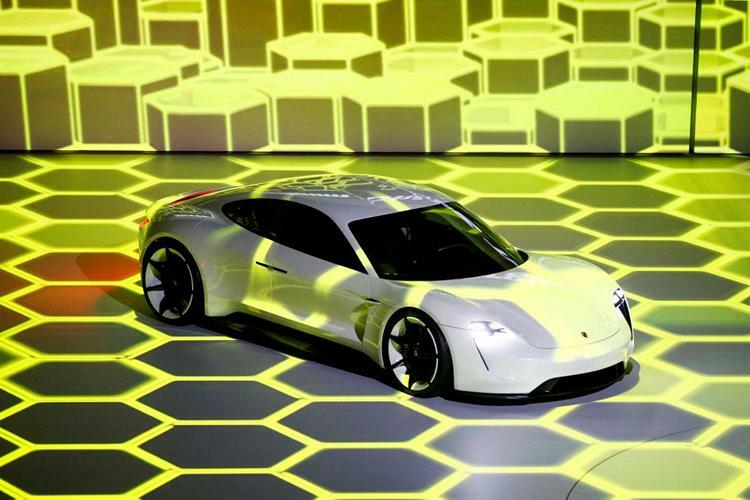 According to a report from Reuters, Porsche and Audi plan to jointly develop and electric vehicle platform to save costs on development of the future transportation tech. The CEOs of both companies revealed the plans in an interview to German media. Both companies are owned by Volkswagen AG, which has been mired in controversies ever since the emissions scandal, which has attracted huge penalties in the US. Audi CEO Rupert Stadler reportedly told at least two German publications that the total sum invested by the two companies in the platform by 2025, will be in the “low single-digit billion euro(s)”. Towards that end, the company is said to be hiring 550 developers, as they want “several” vehicles based on the platform to be ready to hit the market by 2021. He also added that two sedans based on the joint platform will be manufactured at the company’s Neckarsulm plant, while two SUVs will roll out of its famed Ingolstadt factory. Attempting to explain the logic behind the companies’ decision, Porsche CEO Oliver Blume said that costs might have spiralled up by as much as 30 percent if the two companies tried to go it alone. He also revealed that the famed sports car manufacturer was was hiring 300 engineers for the project in addition to the aforementioned 550 that Audi is bringing to the table. While there’s no word on exactly how many different models Porsche will be rolled out based on the joint platform, Blume did say that the honor of rolling out the first-ever Porsche vehicle based on the platform may well go to the company’s Leipzig facility.